Have you found yourself searching for Greensburg car dealerships that offer a diverse selection of used SUVs for sale near me? Do you feel like the Greensburg car dealerships keep letting you down? If so, then you haven’t been to the Greensburg car dealerships of Acra Automotive Group. We understand that finding your next vehicle can seem like a never-ending process, but you won’t run into that here at Acra Chrysler Dodge Ram Jeep or Acra BuyRight Auto in Greensburg, Indiana. Our team of friendly and knowledgeable staff is happy to answer any questions you may have about one of the many used SUVs for sale near me. Why? Because here at Acra Automotive Group, your local Greensburg car dealerships, we want you to drive away with a smile on your face knowing you are driving home in the perfect SUV for you. With having such an incredible selection used SUVs for sale near me at Acra Auto Group, as well as impeccable customer service, you are sure to find the SUV of your dreams. That includes a large selection of used Dodge SUVs for sale in Indiana that are easily searchable on the Acra Automotive Group website if you can’t make it into either of our Greensburg car dealerships. If used Dodge SUVs are what you are after, and we have just the one for you. Whether you are looking for used Dodge SUVs for sale near me for work, a new driver in your home, or any other number of reasons, Acra Automotive Group has many different used Dodge SUVs for sale near me to meet those needs. One of our used Dodge SUVs for sale is a used Dodge Journey for sale. This used Dodge Journey for sale is loaded with features you won’t want to miss out on when you come to Acra. This Journey near me is equipped with multi-zone climate control, keyless entry and start, rear heat and A/C, as well as an MP3 compatible radio. This Dodge Journey near me also has 3rd-row seating! 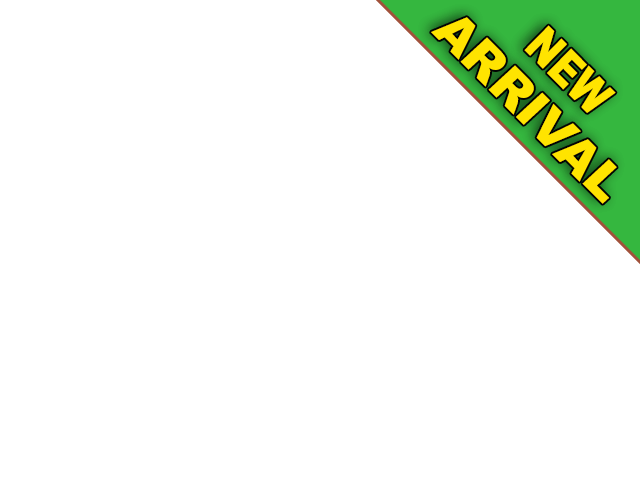 Get ready to pile in the extra passengers in this used Journey near me. Not only does this Dodge Journey for sale have wonderful amenities to enjoy, but it also comes with some pretty great safety options too. Like electronic stability control and roll stability control, ABS with driveline traction control, and tire specific low tire pressure warning. What more can you ask for when looking for a used Dodge Journey near me to buy? 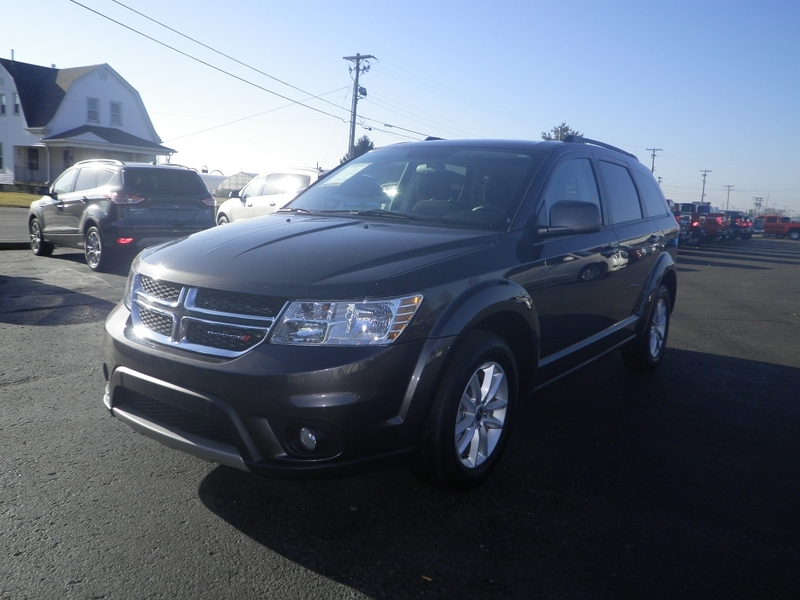 Come out to test drive this used Dodge Journey for sale at our Greensburg car dealership today. Whether you are interested in used Dodge SUVs for sale, like this used Dodge Journey near me, or another one of our used SUVs, cars, trucks, or minivans for sale, we have your next vehicle waiting here for you at Acra Auto Group. Let us show you just how buying a used SUV can be at Acra Auto Group. Don’t forget to check out our online inventory of used SUVs for sale in Indiana if you are pressed for time or stop in a see us at Acra Chrysler Dodge Jeep Ram located at 1407 North Lincoln Street in Greensburg, IN 47240. Or, call us at 888-604-2272 to schedule an appointment for a test drive in one of our used minivans for sale in Ohio today.